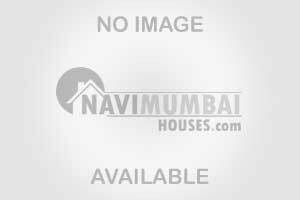 This property is available in nerul.Well maintained and all civil work done. 15mins walking distance to nerul railway station. Near to schools, Markets, Hospital. This property is located at prime location in nerul.